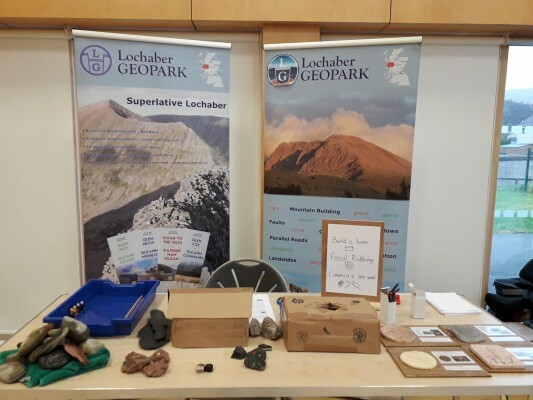 Last Friday, 15th March 2019, Lochaber Geopark headed along to Bun-sgoil Ghàidhlig Loch Abar (Lochaber’s Gaelic medium primary school) for the primary STEM (Science, Technology, Engineering and Mathematics) fair 2019. 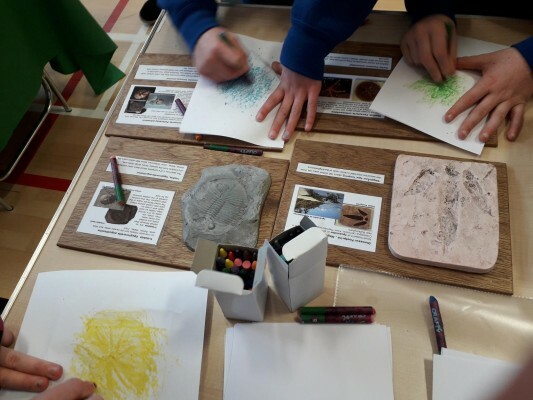 Organised by Lochaber Geopark’s director Emily Brown (primary science development officer for RAISE), and sponsored by the Geopark, this event was a great success. 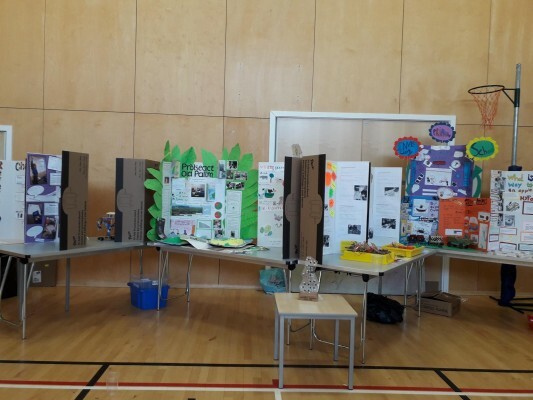 P5 kids from around Fort William were able to go to a science careers exhibition with STEM employers in Lochaber, and interact with employers by asking questions and taking part in different STEM activities. 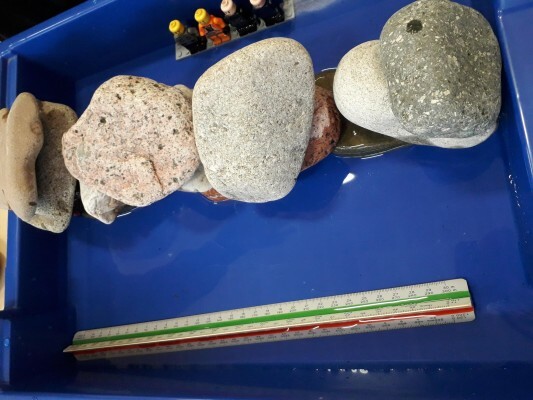 The Geopark had a stall with different activities to introduce children to careers in geology. The Sir James Black trophy, sponsored by Lochaber Geopark, is the trophy for the best STEM project presented by each school. Projects this year were a very high standard with topics on palm oil, programming software, mummified apples and more! Congratulations to all the schools that took part. Thank you to HWenergy for paying for the transportation costs, Liberty for delivering an excellent workshop to the pupils, DYW for their partnership in organising the event, the Highland Council for the support and venue and all the teachers and pupils for their time and enthusiasm.